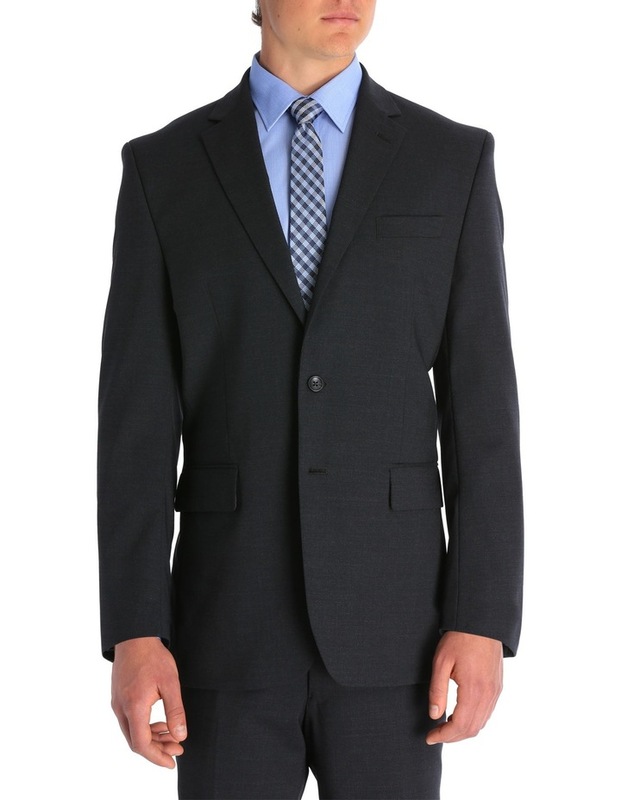 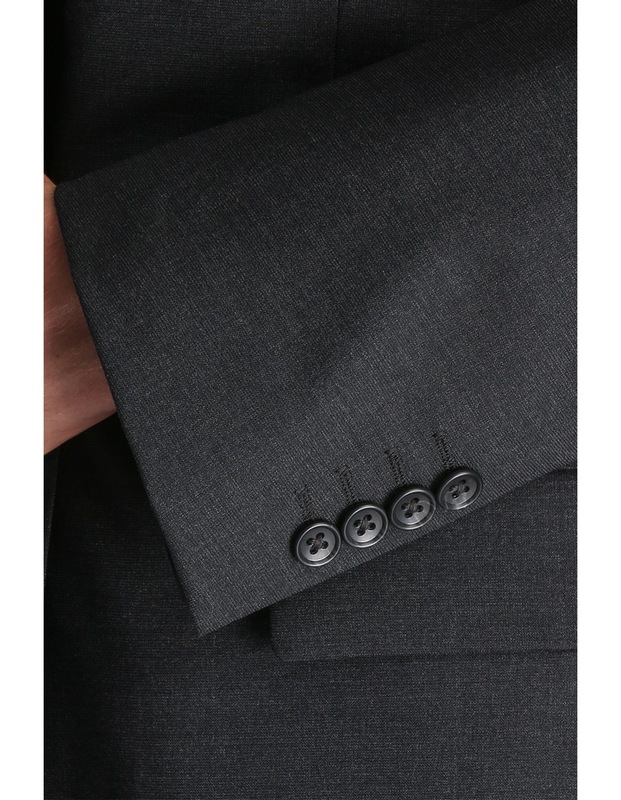 Update your office repertoire with the VAN HEUSEN Plain Suit Jacket. 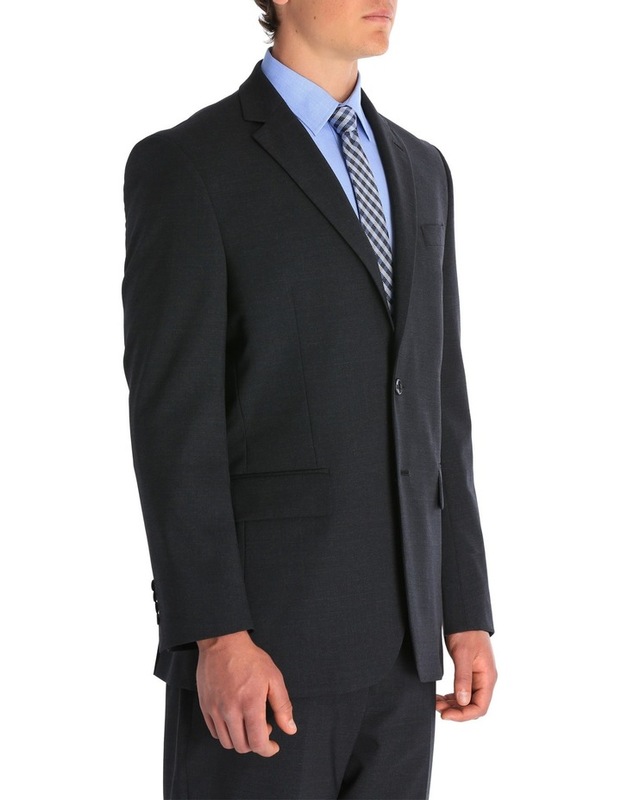 Crafted from a luxurious wool blend, this regular-fit jacket presents classic notched lapes and a two-button closure. 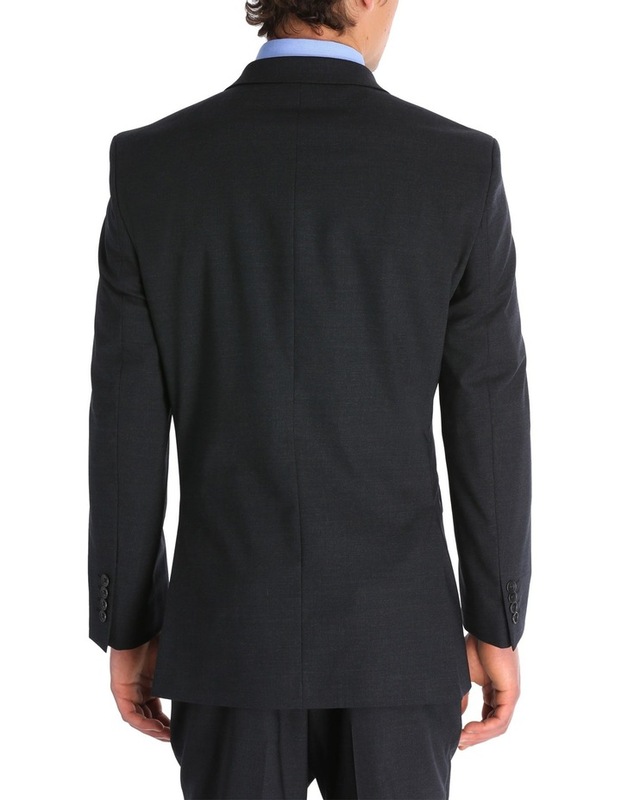 Team with the matching Suit Trouser for a cohesive approach to your corporate look.